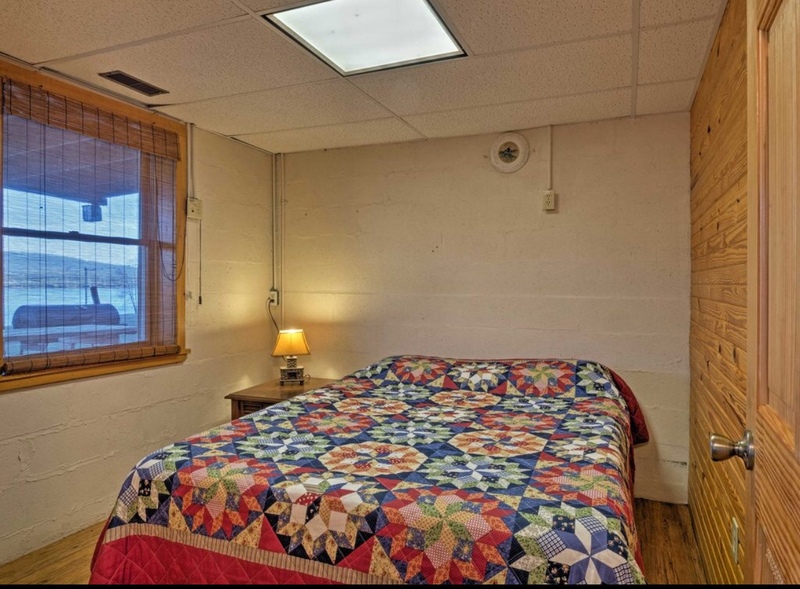 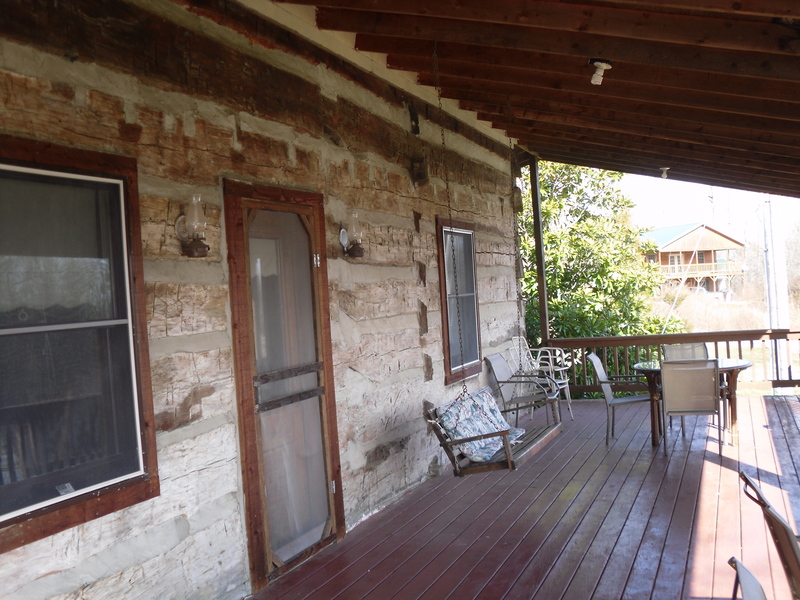 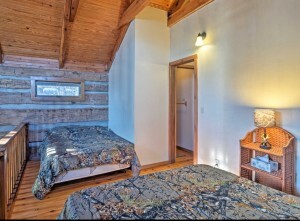 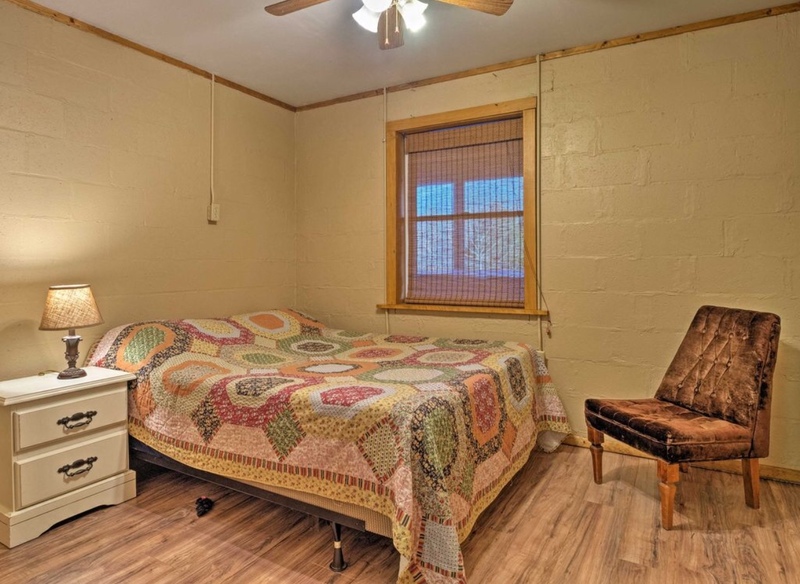 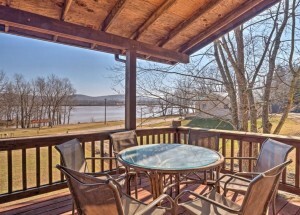 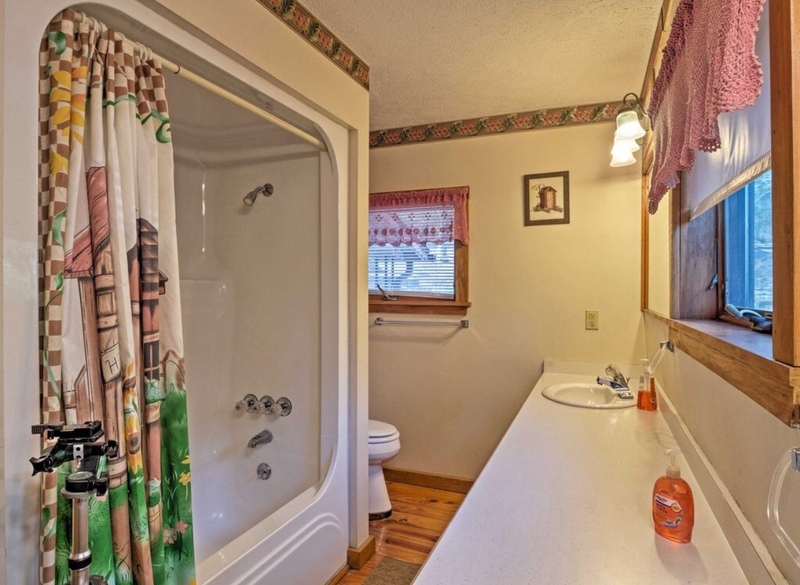 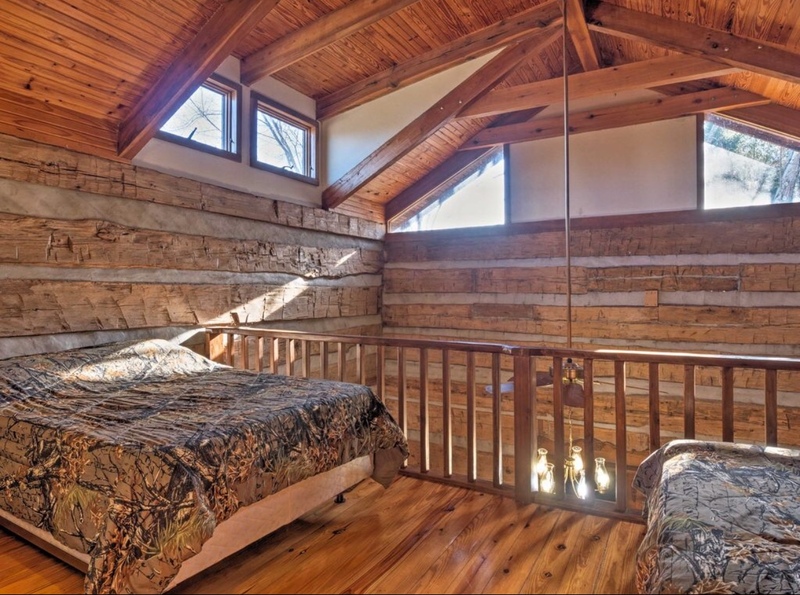 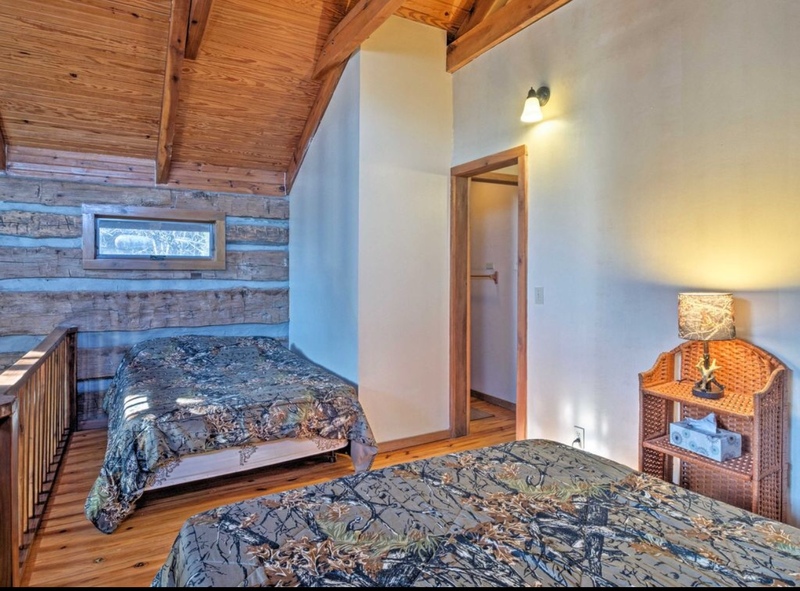 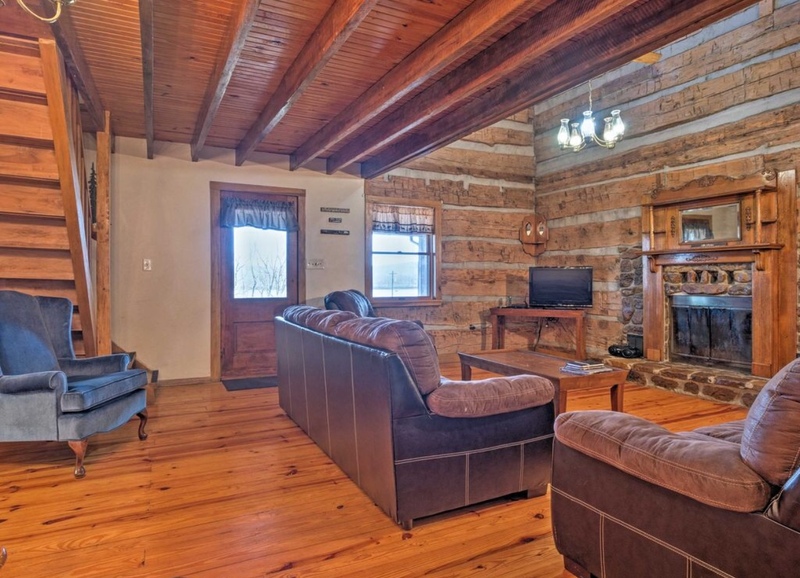 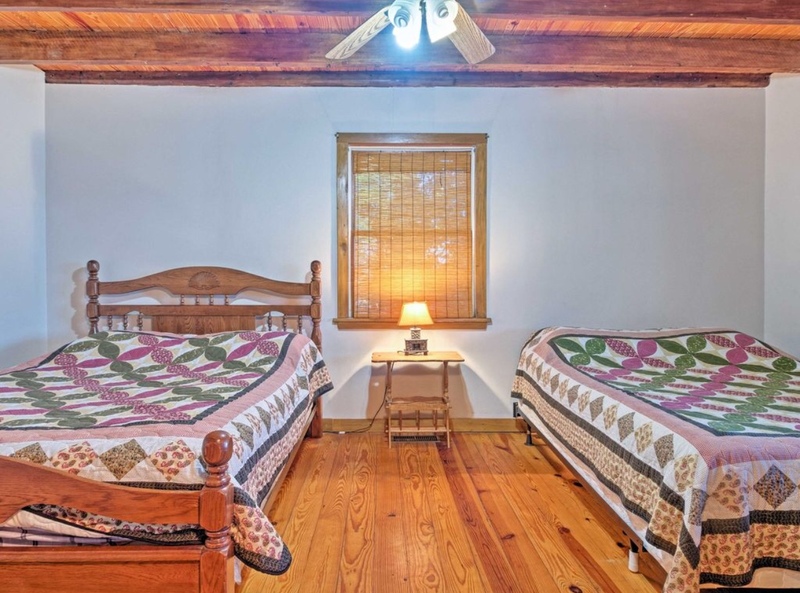 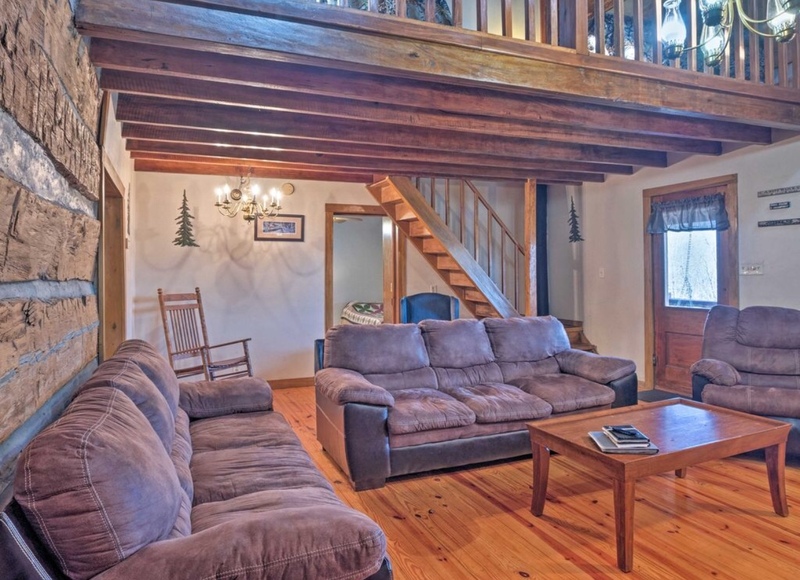 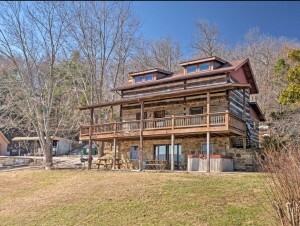 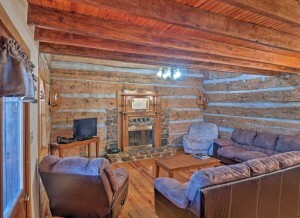 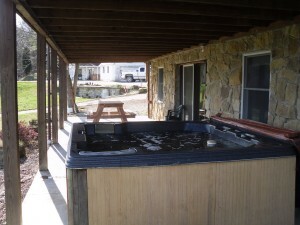 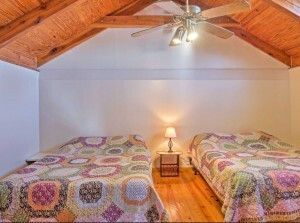 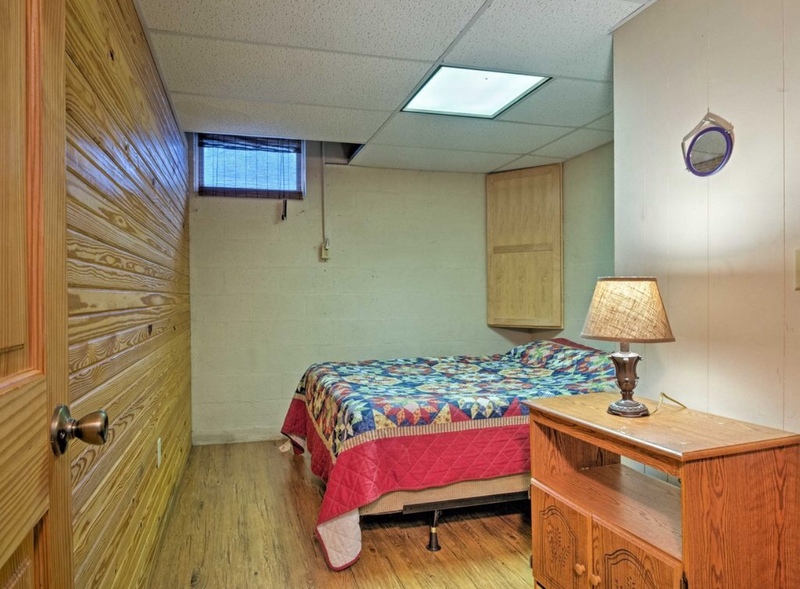 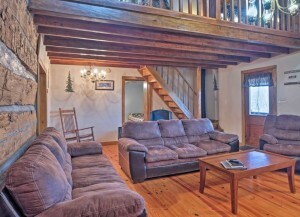 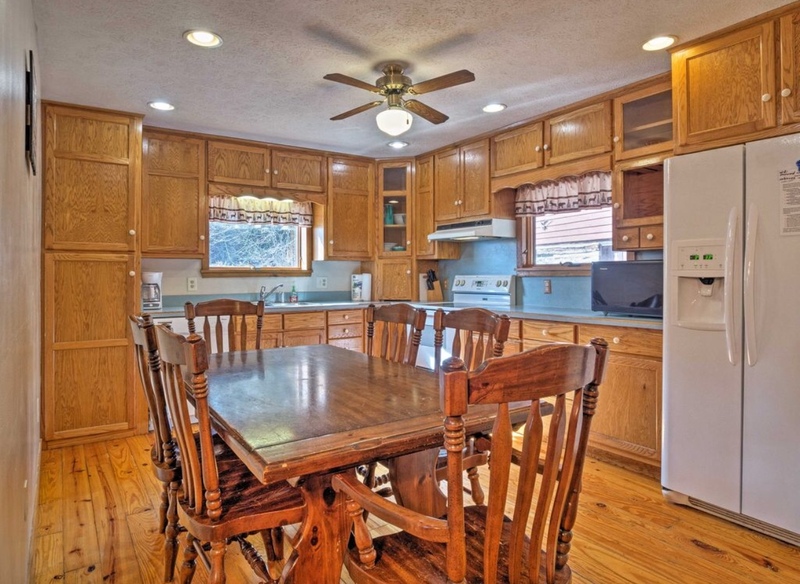 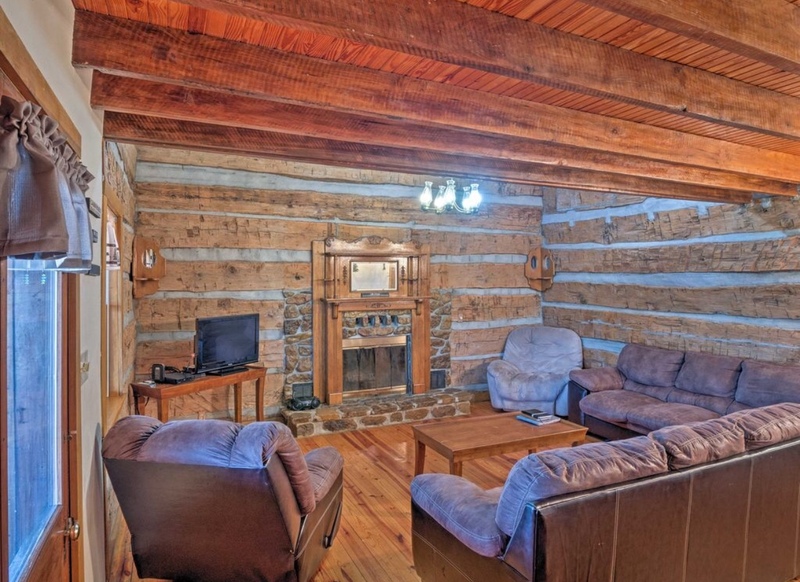 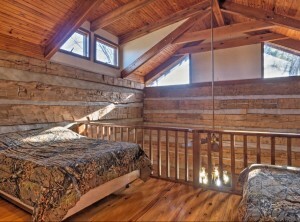 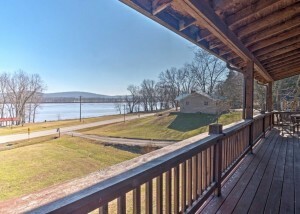 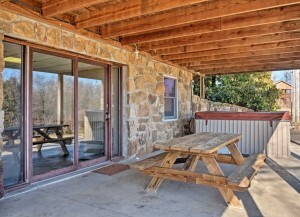 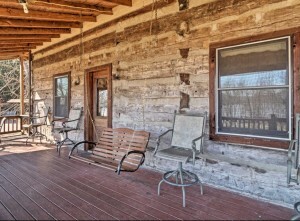 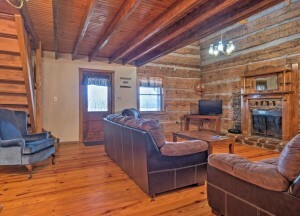 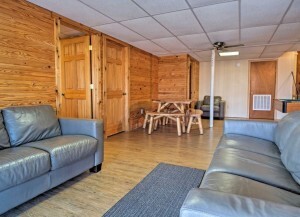 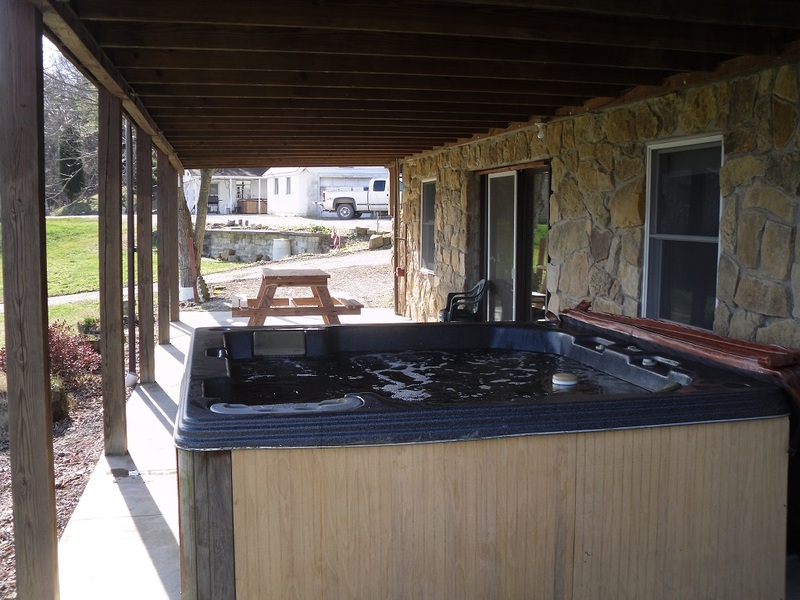 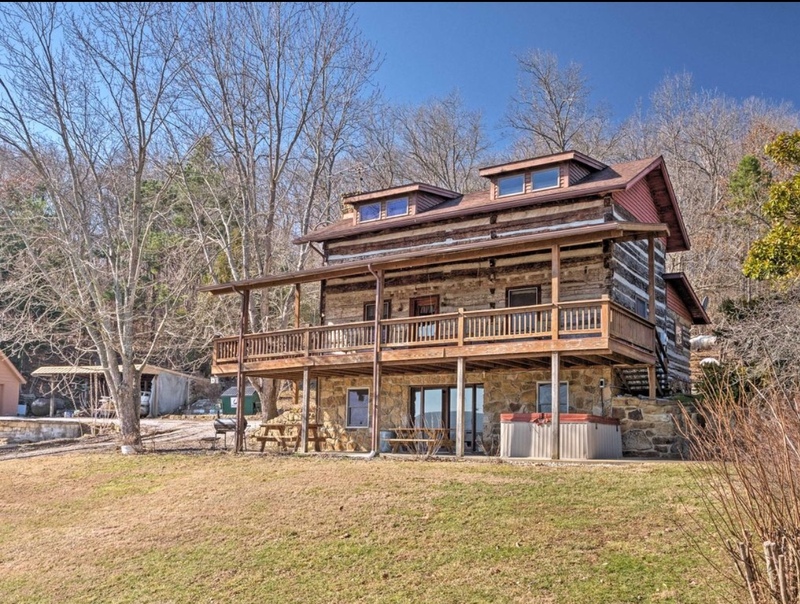 This cabin is a three story 6 bedrm (sleeps 20 with 7 queens and 2 full beds), 3 baths. 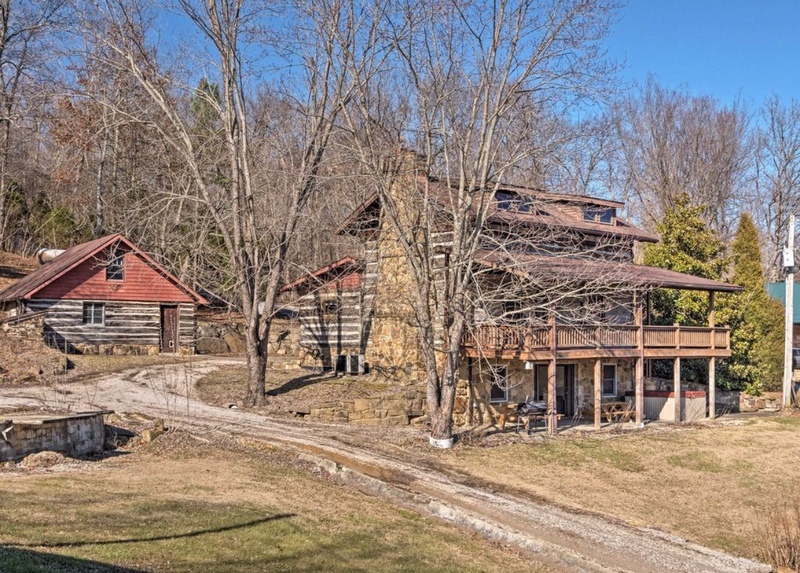 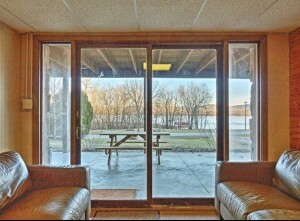 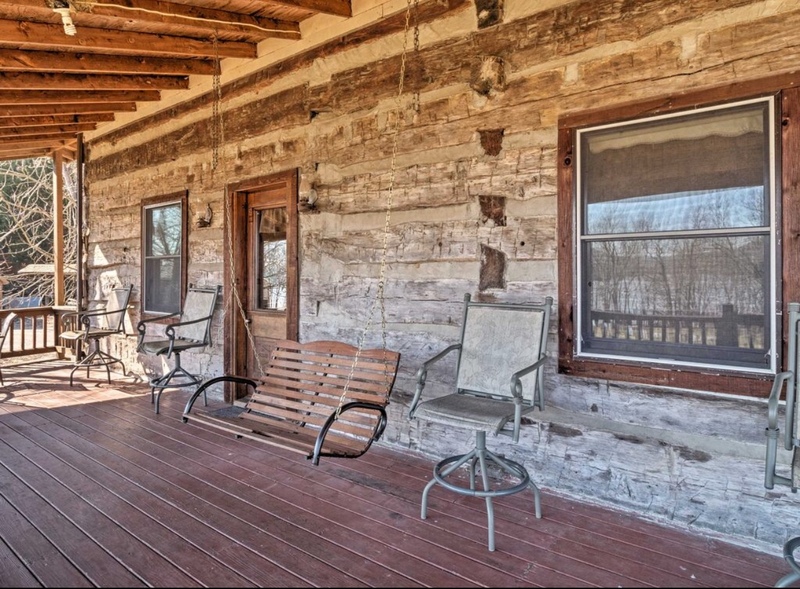 Originally built in the early 1800′s, logs were taken down, refurbished and rebuilt in Derby, Indiana on a gorgeous hillside overlooking the mighty Ohio River. 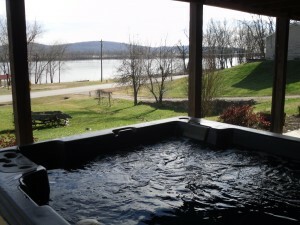 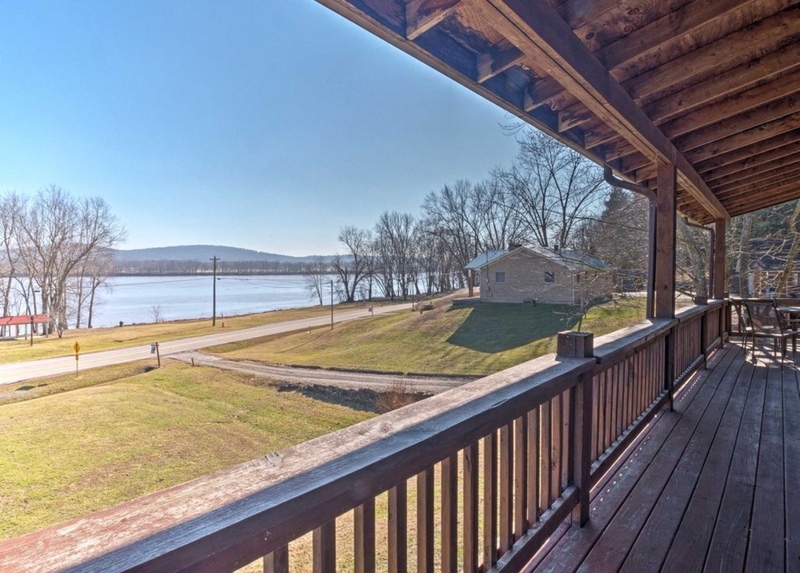 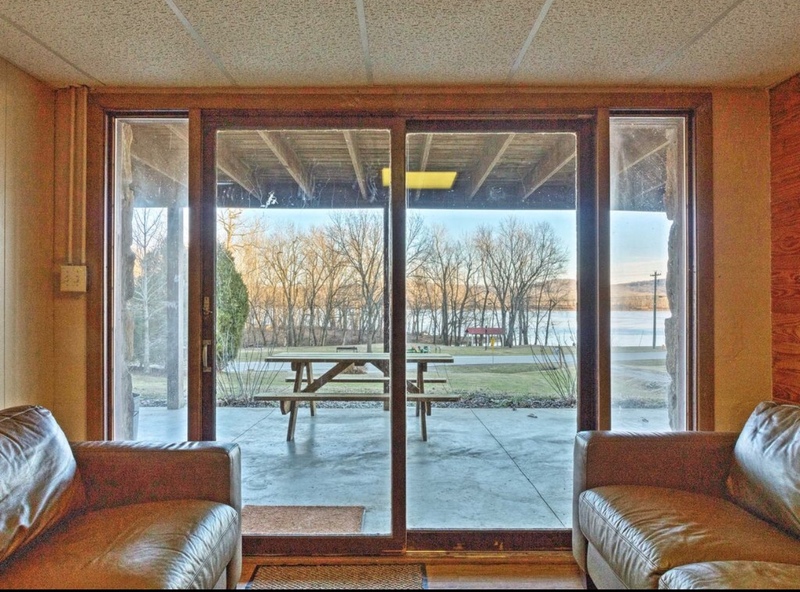 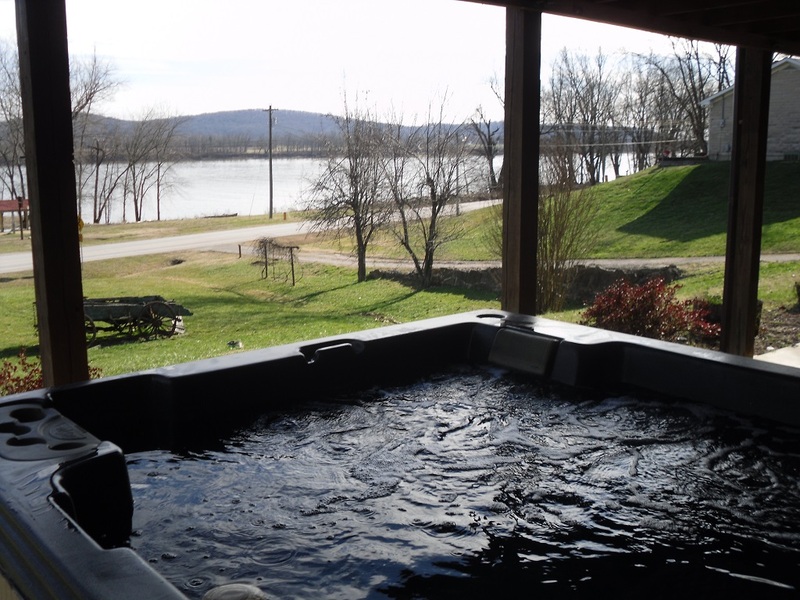 Features include 2 very large covered porches with swings, tables, chairs, and an 8 person hot tub to relax and watch the large barges or even a large steamboat like the Mississippi Queen or Belle of Louisville. 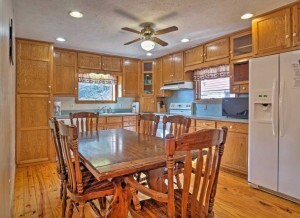 Large kitchen and living room with beautiful working wood fireplace. 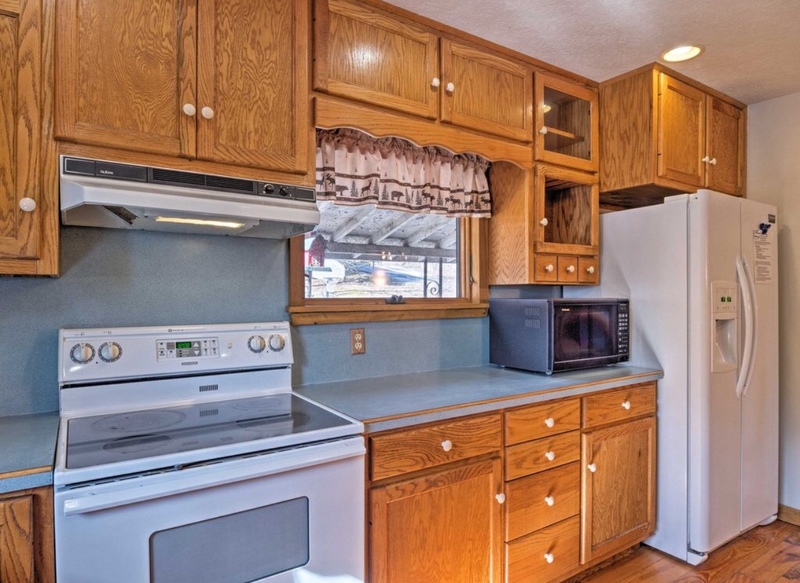 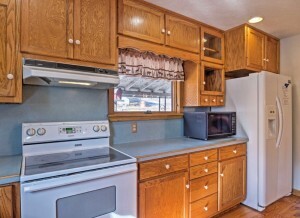 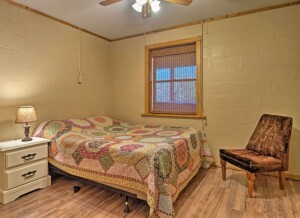 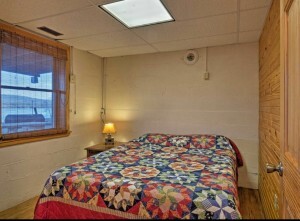 Washer and dryer and all small appliances are available. 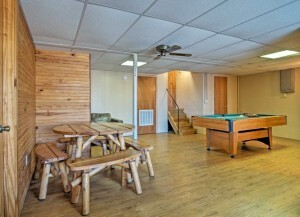 Great for entertainment with a pool table in basement and basketball goal outside. 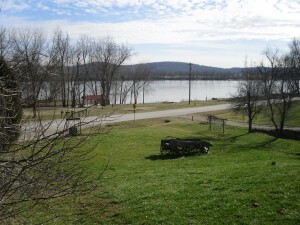 There is also a shelter house on the riverbank with a dock for fishing or boating.